Tulips are the new roses! 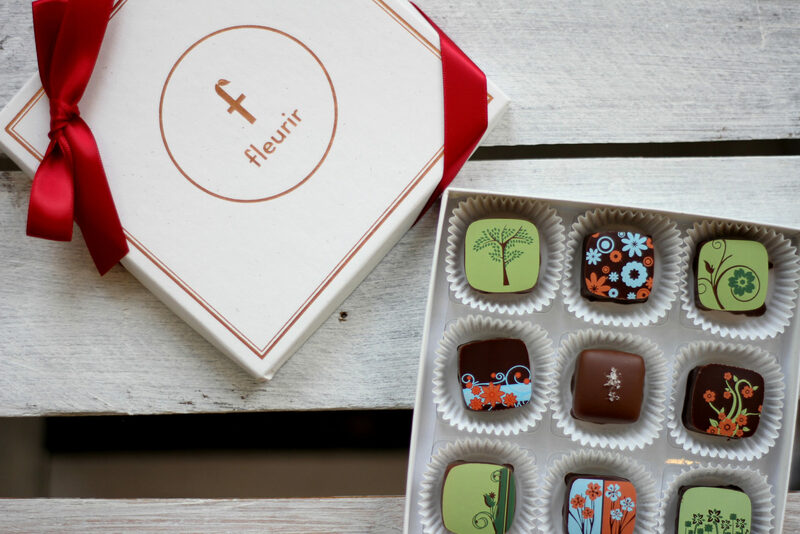 In The Language of Flowers, tulips are known as a symbol of love and affection. 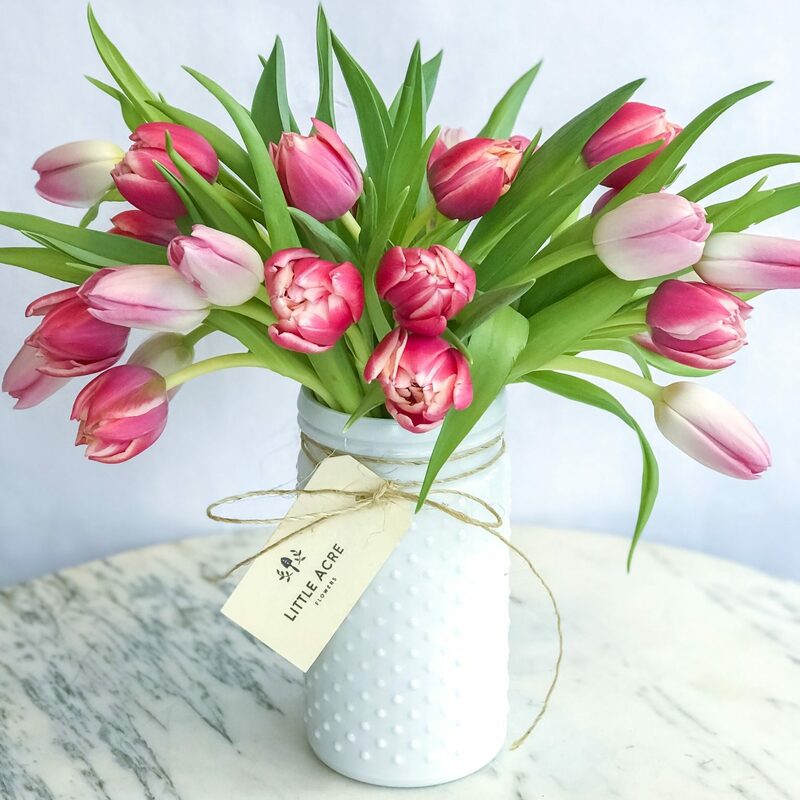 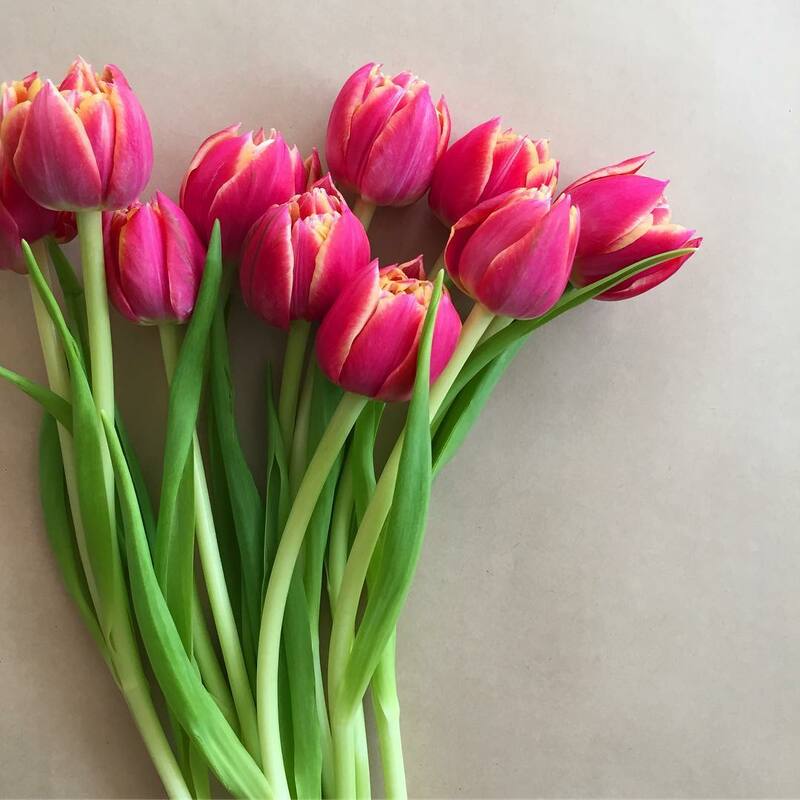 Our Valentine’s Day tulips are ideal for a romantic-yet-totally-unique Valentine’s gift, but are also so cheery and fun that they’d make a perfect Galentine’s surprise for your bestie! 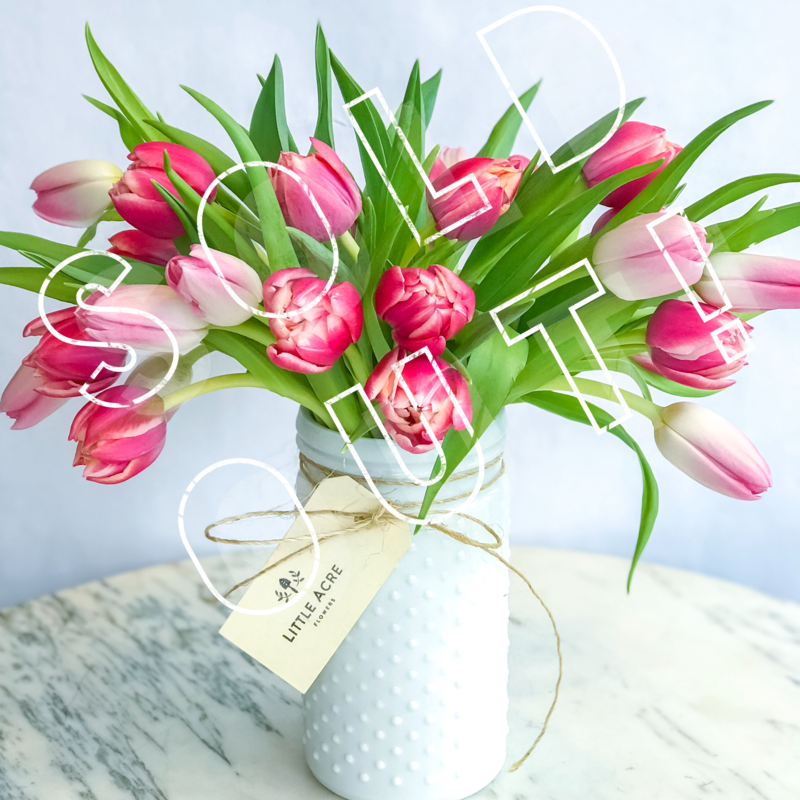 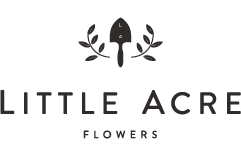 Enjoy 30 specialty locally-grown tulips in red, pink, and white, artfully assembled in a 8” tall white hobnail vase. Arrangement stands about 12”-14” high.